eSecurity Solutions provides MDR services to companies to solve the need to managing security products and also to monitor and provide incidence response after attacks or disasters. 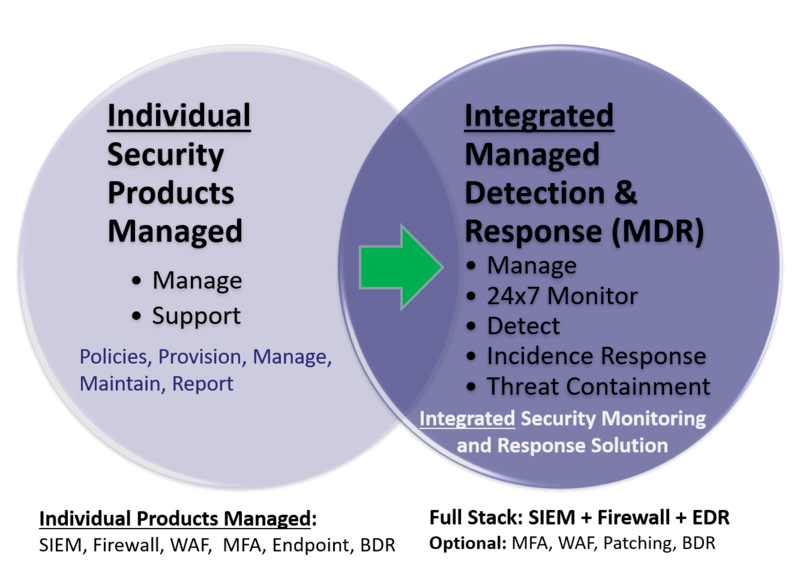 MDR services are a step up from product-centric managed security services in that the focus of MDR is to provide you with a secure integrated infrastructure that manages, monitors and contains threats or attacks without your intervention. Once we see a threat, we analyze it and determine the best way to quickly contain it. At that point, we notify you and then the proper course for any further remediation can be determined. eSecurity Solution’s MDR services provide 24×7 monitoring of the MDR security stack. 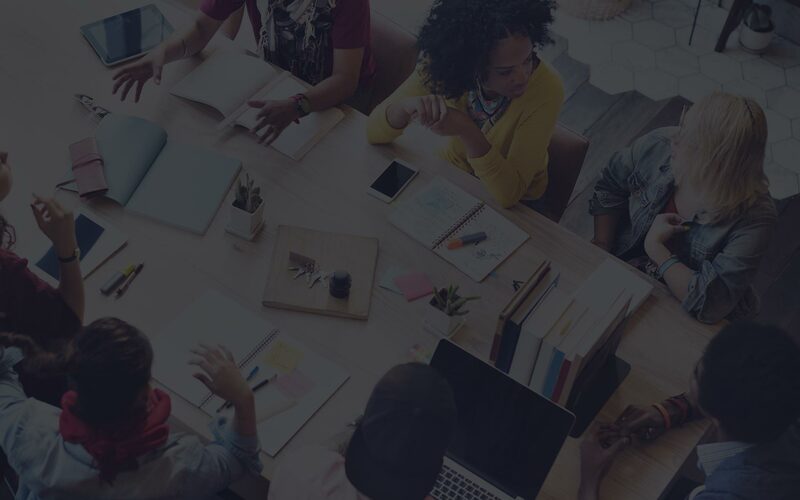 The core managed detection and response security stack includes the #1 SIEM solution (IBM QRadar on Cloud), plus a choice of industry leading UTM firewalls and an EDR level endpoint security solution. 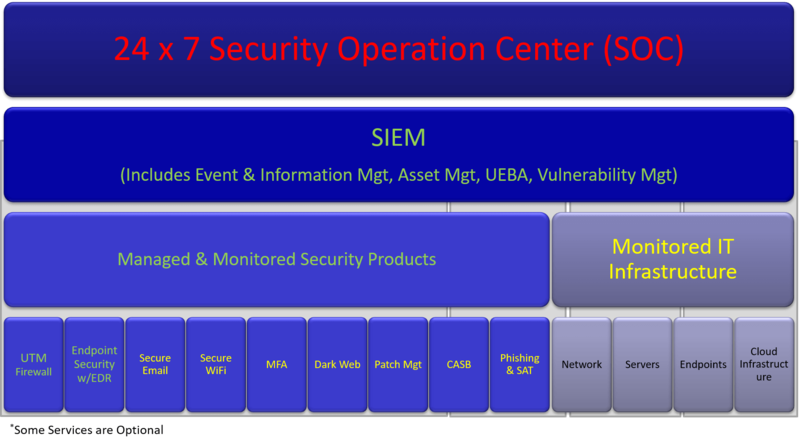 Combined, we can monitor your core security and add other security solutions for MFA, WAF, patching etc. The result is a robust integrated security solution, managed and monitored by experts. Contact us to discuss your environment and how an MDR solution can be customized for you. For more information on product centric managed security services, click here.